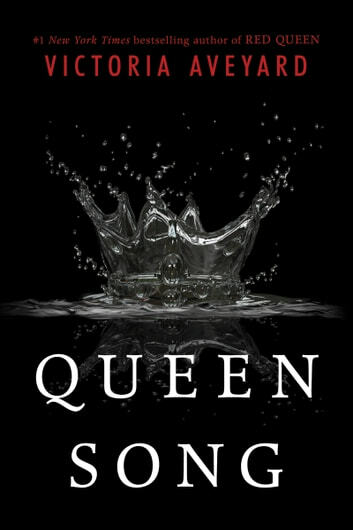 From #1 New York Times bestselling author Victoria Aveyard, this 55-page digital original prequel novella is an intriguing glimpse into the world of Red Queen before Mare and Cal and the Scarlet Guard. Queen Coriane, first wife of King Tiberias, keeps a secret diary—how else can she ensure that no one at the palace will use her thoughts against her? In her diary, Coriane recounts her heady courtship with the crown prince, the birth of a new prince, Cal, and the potentially deadly challenges that lay ahead for her in royal life. Great prequel of Cal's mother and father. I loved the Red Queen and this gave me better insite into the silver royals. Very enlightening following The Red Queen novel. Definitely good insight for the following books in this series. This was an interesting read. I loved the Red Queen and this novella gives great perspective of a young King Tiberias and his character when he meets his first wife Coriane. 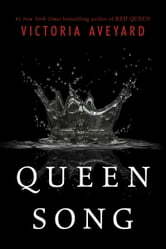 This novella, written in Coriane's point of view through naration and a few secret journal entries, depicts her friendship with young Prince Tiberias, their courtship, birth of Cal and her downward spiral that came with the title of being Queen.